Isabellenhütte has been one of the world's leading providers of ultra-modern measurement technology systems for years as a proven specialist in the precise measurement of high currents. We offer our customers precision measurement systems with exceptional performance data under the brand name ISAscale®. The highest degree of precision, to which we have committed ourselves here, is uniquely combined with convenient operation and a high level of variability. Our 500-year tradition in the development of technical innovations is specifically pooled in the field of measurement technology. With comprehensive expertise and process-oriented work, we also set standards in the high-precision measurement of current and voltage in this area too with exceptional performance data. In the area of measurement technology, we are also world leaders in the determination of "correct" values with our ISAscale® precision measurement system. In order to achieve a high product quality, we also use our advanced shunt technology ISA-WELD® and ISA-PLAN® in our measurement technology field as well. It is possible to precisely determine current with the help of shunts, a precision resistor and the simple formula I=U/R. 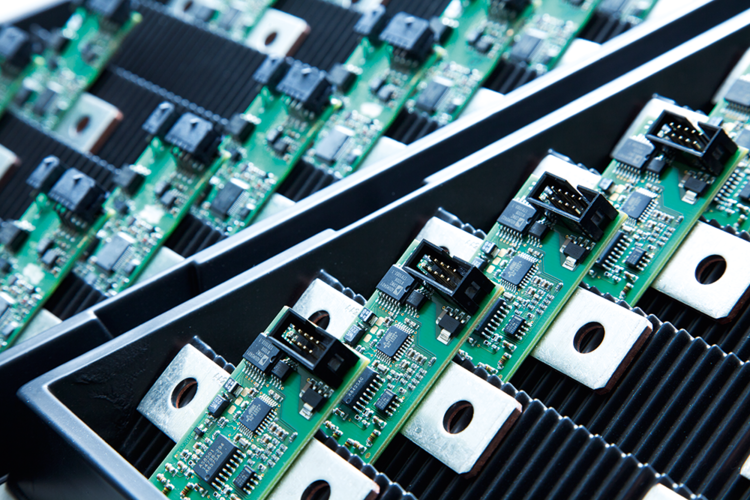 In addition to applications in passenger cars and trucks, ISAscale® systems are also used in new electric drive technology. Other possible applications are used in regenerative energy generation systems, industrial drive technology, railway and ship technology as well as in power supply. In addition, our precision measurement technology offers special measurement modules for use in high-voltage battery management systems (BMS), for example in the automotive industry. In addition, our customers can benefit from our long-standing experience in the development of customized solutions. We offer our customers the best-possible solution for their applications by relying on 3D CAD/CAE-supported designs, the latest technologies and the latest processes.These solutions for temperature, voltage and current measurement are quick and economical to implement thanks to our modular principle.